Arboricultural Association - What is a Tree Consultant? Home /Help & Advice / Public / What is a Tree Consultant? What is a Tree Consultant? A tree (arboricultural) consultant is someone who has gained recognised qualifications and expertise in the care and management of trees - particularly trees in landscape and amenity features, in gardens and parks or other populated settings where they are for the enjoyment and benefit of the public. The Arboricultural Association Registered Consultant (AARC) scheme has been running since the mid-1970s and operates on a nationwide basis. Members of the scheme have attained a recognised standard of knowledge and experience, and have demonstrated the ability to practise as an arboricultural consultant in the most complex and demanding situations. 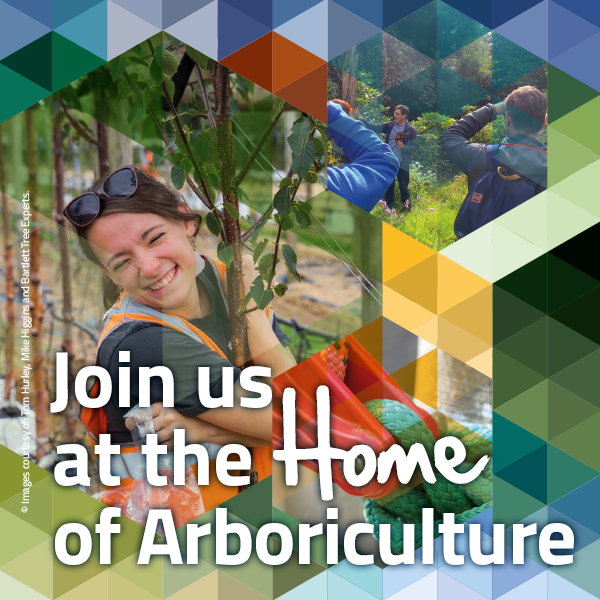 The aim of the scheme is to recognise excellence in the field of tree consultancy, and it is promoted by the Arboricultural Association as establishing the highest level of attainment available within the UK. The award of AARC status (which applies to an individual not an organisation or company) is made following a rigorous assessment process. Once accepted, all recipients of AARC status are required to meet prescribed business and professional standards. The AARC scheme provides ready access to a network of experienced practitioners who have been assessed and accredited by the nation’s leading arboricultural organisation. Clients can be confident they will receive expert and objective advice from consultants bound by rigorous codes of ethics and professional conduct, enforced by a fully documented complaints procedure.